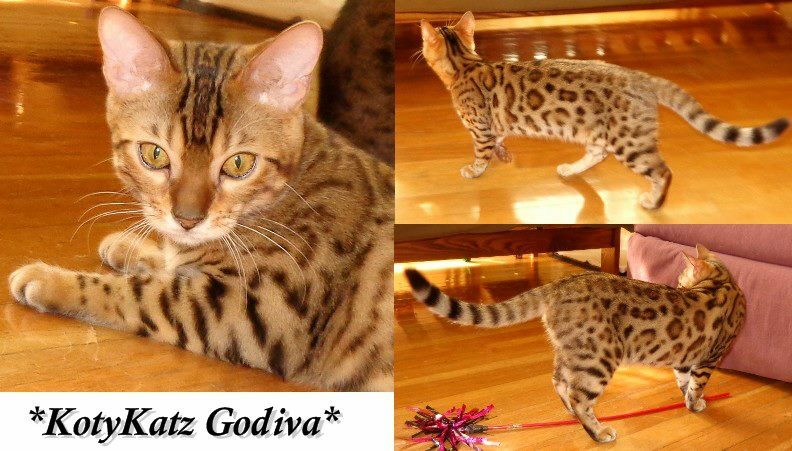 No longer available* Kablam is great little black rosetted Bengal kitten with tons of personality even at this young age! He will be available as a high quality pet. 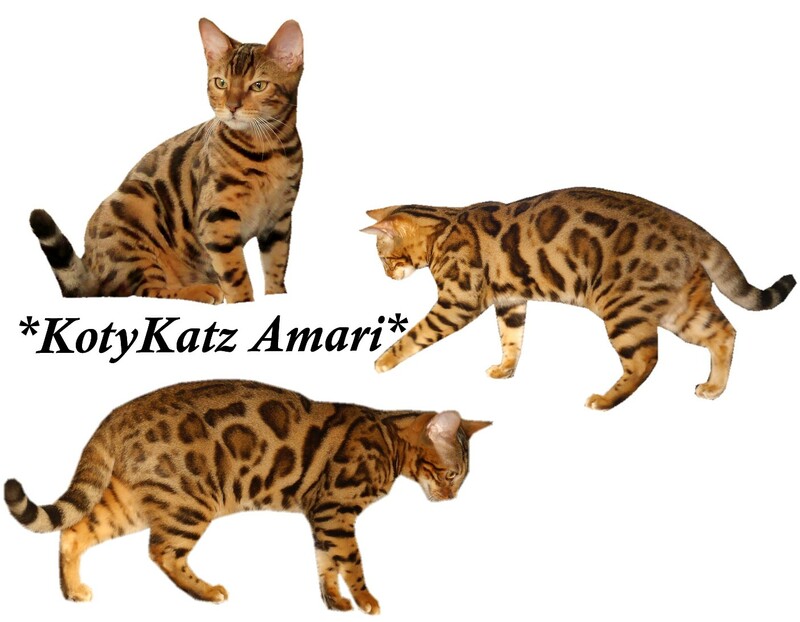 I would like to thank Teresa Caudell of Tecspot Bengals for co owning this wonderful boy with me! Rider has a great solid build with dark rosettes and lots of acreage to his pattern to pass on to his offspring. He follows me everywhere like a puppy and has a very sweet personalty! 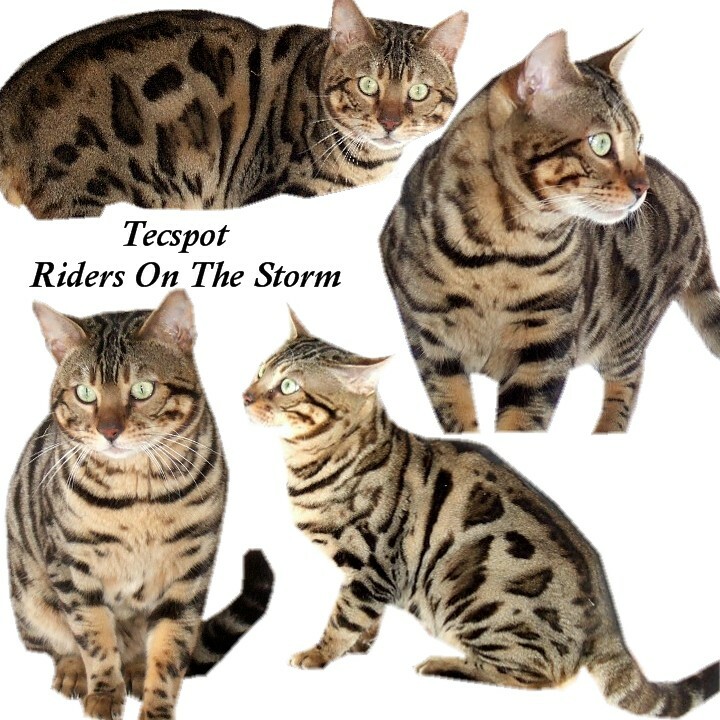 If you’d like to see Rider’s pedigree, click here.